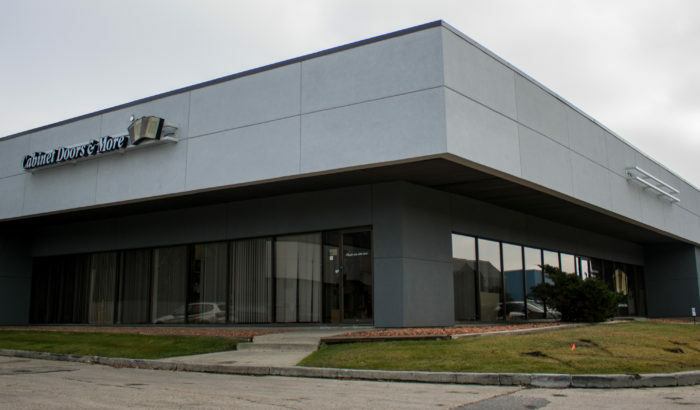 This is a fantastic freestanding building with office, showroom, warehouse and dock loading. This property is located east of 167 Street, and abutting the southside of 118 Avenue. Access to the property is available via a single paved ingress point along an interior service road at the northern perimeter.